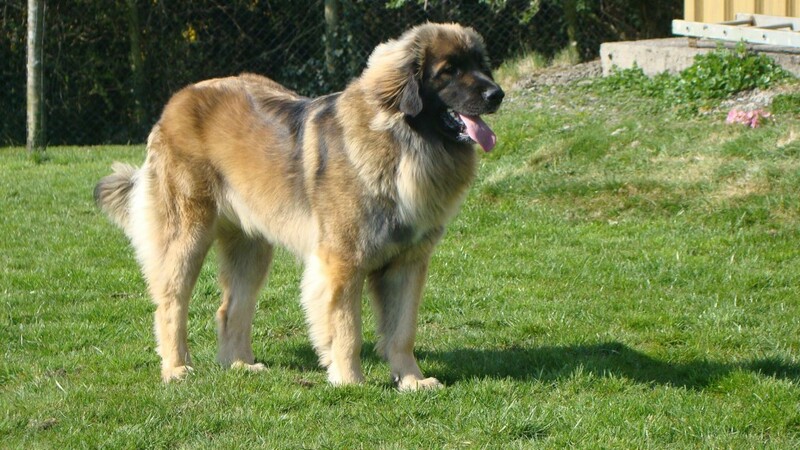 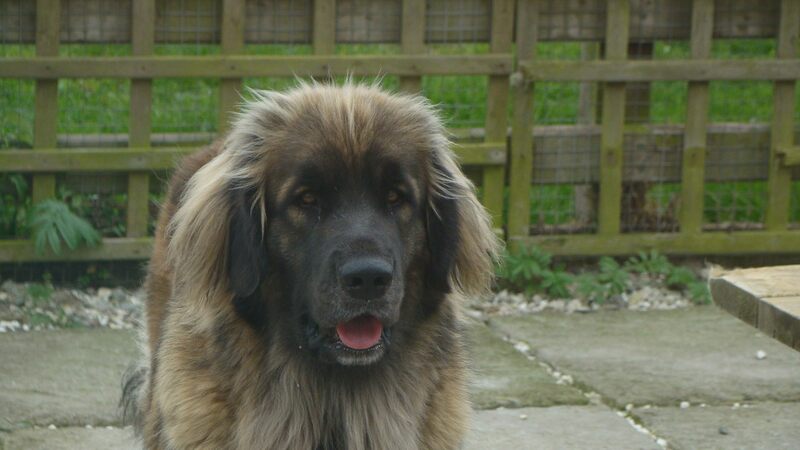 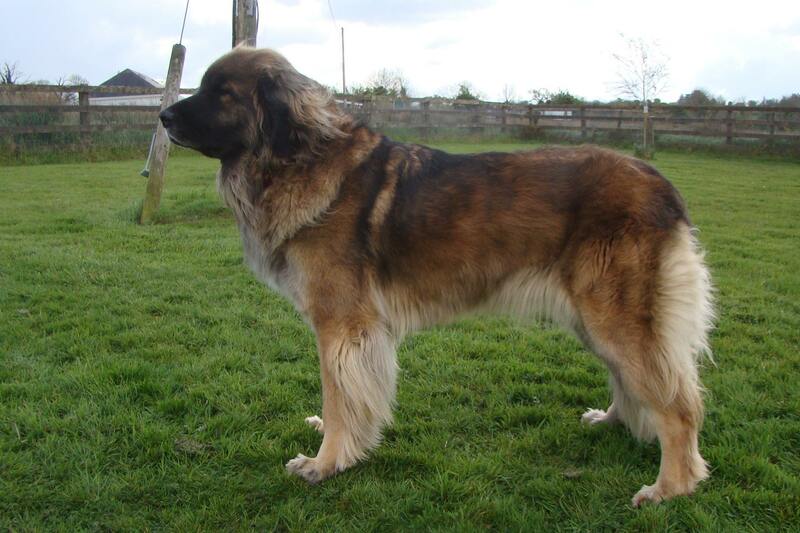 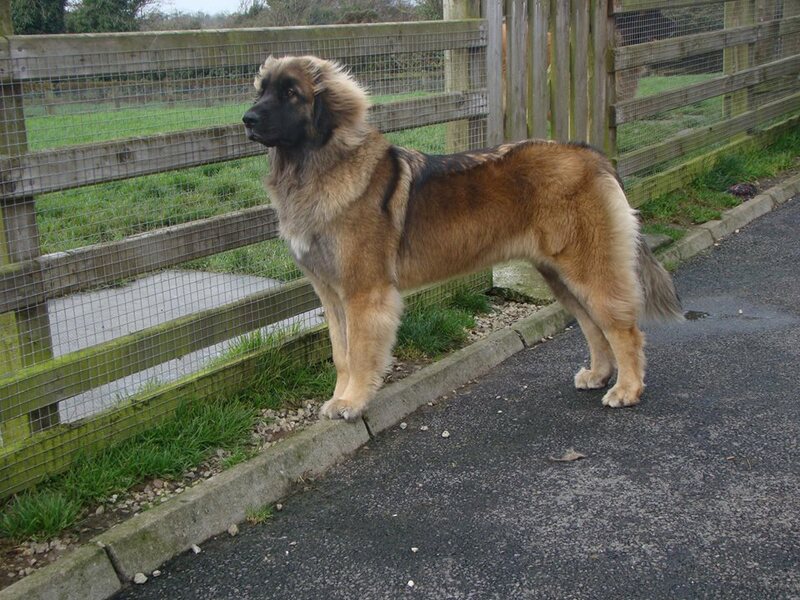 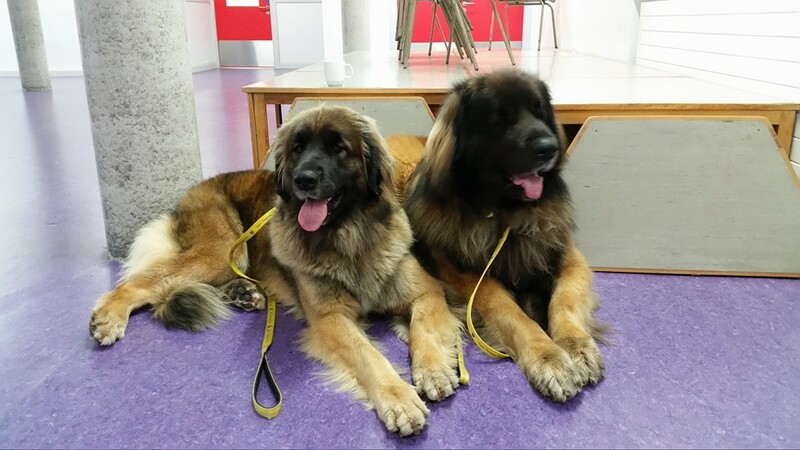 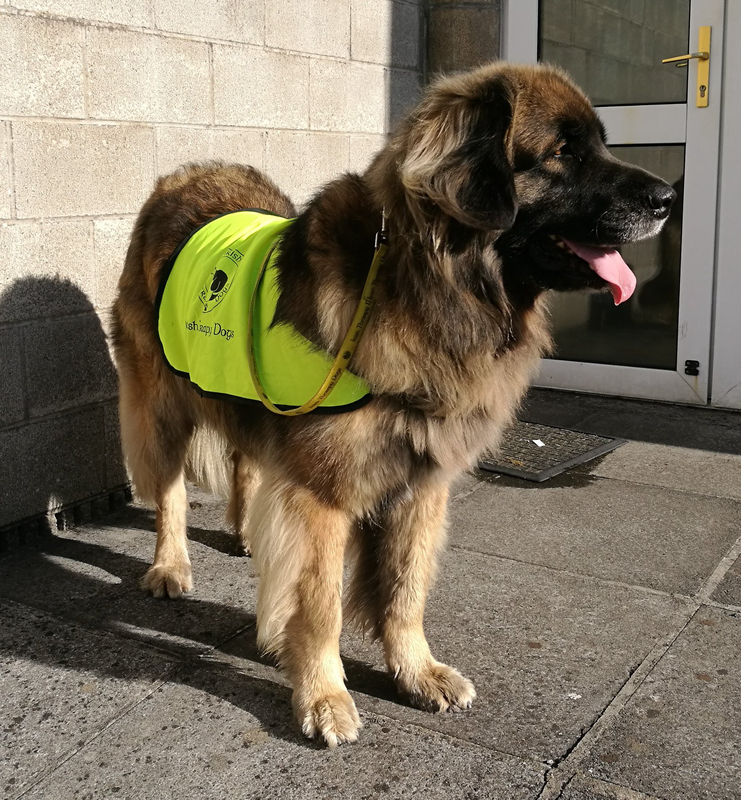 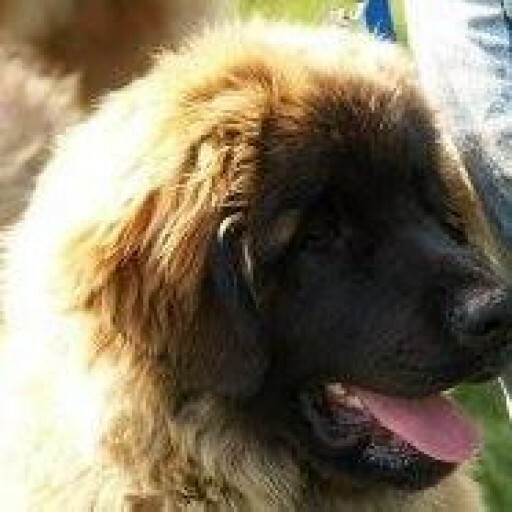 Zeta is an amazing young and very pretty Leonberger , she is full of fun and life , but also has a very calm and sensible side which she displays during her Therapy work with children . 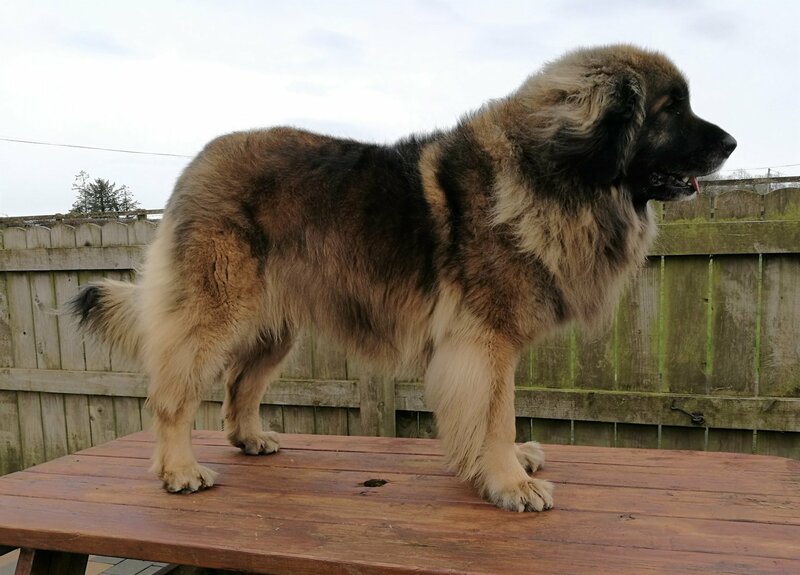 She has done very well in the ring also . 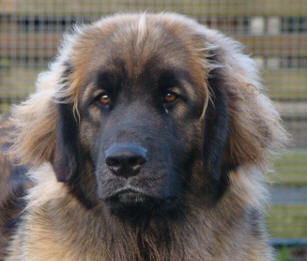 Zeta enjoys swimming and is a powerful and sound mover .